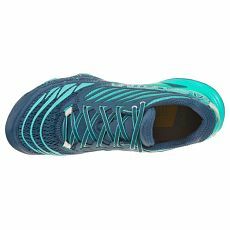 A mountain running endurance shoe with great shock absorption, designed for long distance trails, Ultra-Marathons, Ultra-Trails and for use on long training sessions. The Cushion Platform footbed provides great shock absorption, and soft, breathable and snug fitting uppers. 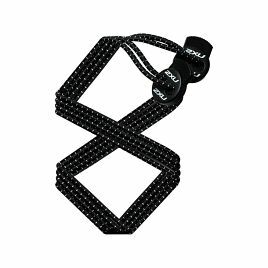 The Akasha maintains the essence of the ultra-runner: protection, comfort and shock absorption. 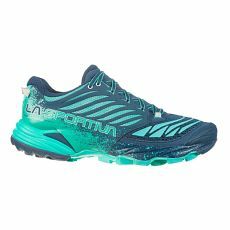 A mountain running endurance shoe with great shock absorption, designed for long distance trails, Ultra-Marathons, Ultra-Trails and for use on long training sessions. The Cushion Platform footbed provides great shock absorption, and soft, breathable and snug fitting uppers. 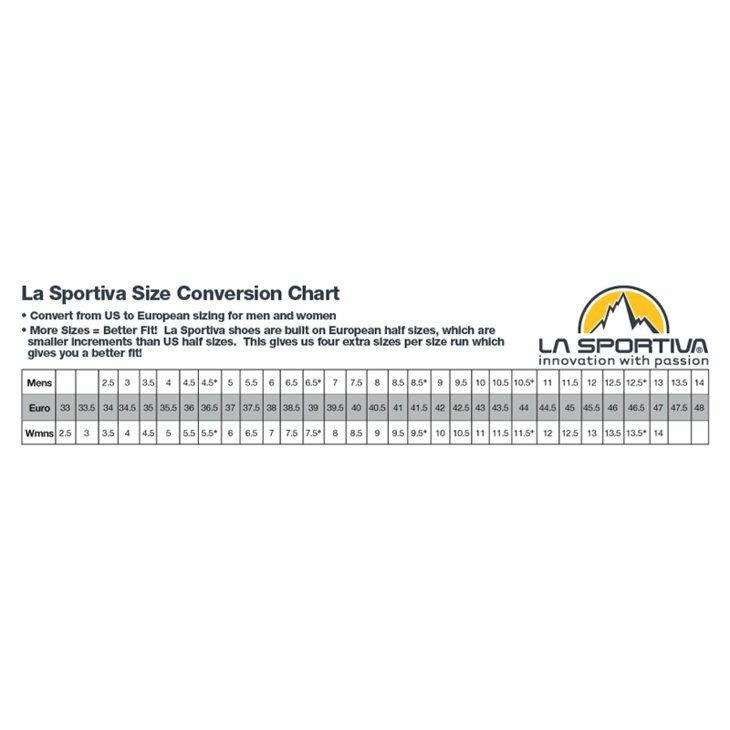 The innovative front active inserts Dynamic ProTechTion provide protection and structure to the foot without constrictions. 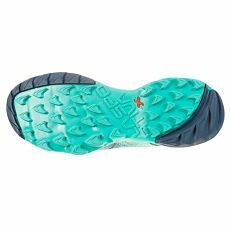 The dual mix FriXion XT grippy sole is equipped with the exclusive Trail Rocker to promote natural movement of the foot while running. The Akasha maintains the essence of the ultra-runner: protection, comfort and shock absorption. 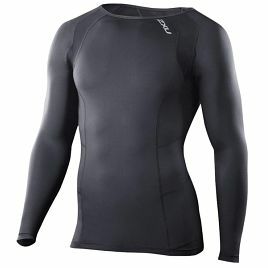 Upper: Breathable air-mesh with microfibre reinforcement, abrasion resistant coating and a ‘Performance Platform’ . The uppers are assembled on a compression molded EVA platform. Lining: Mesh with ‘Easy-in’ PU leather insert for ease of fit and heel stability.